Let’s start with a simple multi-choice question, of the sort you might face in a pub quiz: Which of the following is Europe’s least touristy country? Could it be Liechtenstein, a tiny Alpine tax haven sandwiched between Switzerland and Austria? Or even tinier San Marino, whose 60 square kilometres are entirely surrounded by Italy and which counts postage stamps as one of its main export earners? Or what about Belarus, a former Soviet republic which is notoriously difficult to enter and is often called Europe’s last dictatorship? 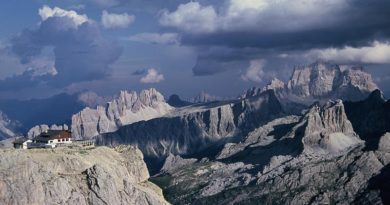 Certainly San Marino and Liechtenstein both have a good claim to the lowest number of tourist arrivals per year — according to a UN World Tourism Organisation report in 2017 the Sammarinese and the Liechtensteiners hosted just 78,000 and 79,000 visitors, respectively. Compare that to the 87 million who flooded France in the same year. The same report cites 2 million tourists for Belarus in 2017, roughly on par with Iceland. That number is possibly overstated — it’s worth bearing in mind these figures come from the countries’ own tourist organisations — but we can still fairly safely eliminate Belarus as a contender for the least touristy title. A former Soviet republic wedged uncomfortably between Romania and Ukraine, Moldova is about the size of Belgium with a population of 3.5 million and falling. 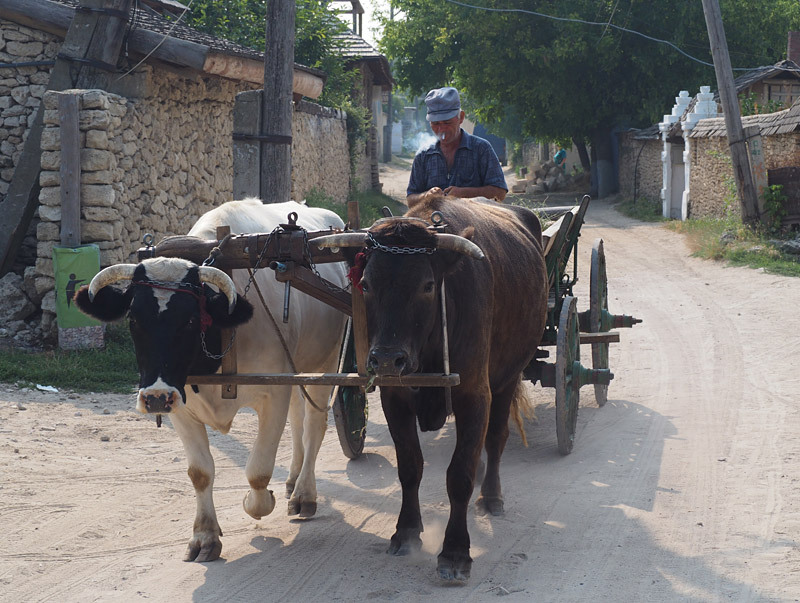 Its rich soil once supplied the Soviet Union with much of its wine and produce, but the Moldovans fell on hard times after their main market imploded. 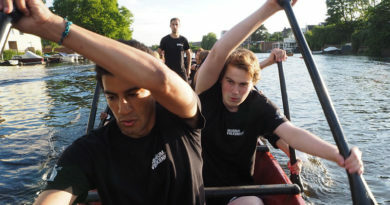 Tourism is growing fast — boosted by the introduction of visa-free travel for most nationalities including, finally, Kiwis in 2016 — but it’s still a minnow in European travel terms, with just 145,000 visitors in 2017. You might say that’s as much as San Marino and Liechtenstein put together, but what does it really mean if a country is “touristy” or not? Surely it means more than just the total number of tourists? A country like San Marino has, in world terms, few tourists. But because its own population is small — about 33,000 — it gets more than twice as many visitors each year as it has local inhabitants. So, if you are walking the streets of San Marino, it’s likely the people you bump into will be tourists rather than locals. Similarly, many businesses will cater to tourist needs by selling souvenirs and over-priced ice creams instead of, say, onions or hardware. Those are the things that make a place feel touristy. By this measure the world’s most touristy country is Andorra, a pocket-sized European principality and skiing destination for the well-heeled, with 32 tourists for every local. It gets more interesting when you turn the figures around and go lookng for the least touristy countries. It turns out that Bangladesh, with a population of 165 million but just 303,000 visitors, has more than 540 locals for every tourist — making it by far the world’s least touristy country. By the same measure Moldova, with 25 locals for every tourist, is easily the least touristy country in Europe. When data company Priceonomics made the same calculations in 2016 Moldova was not just the least touristy country in Europe, it was the third least touristy country on the planet. It has climbed a few rungs of the global tourist ladder since then but I think you get the picture. 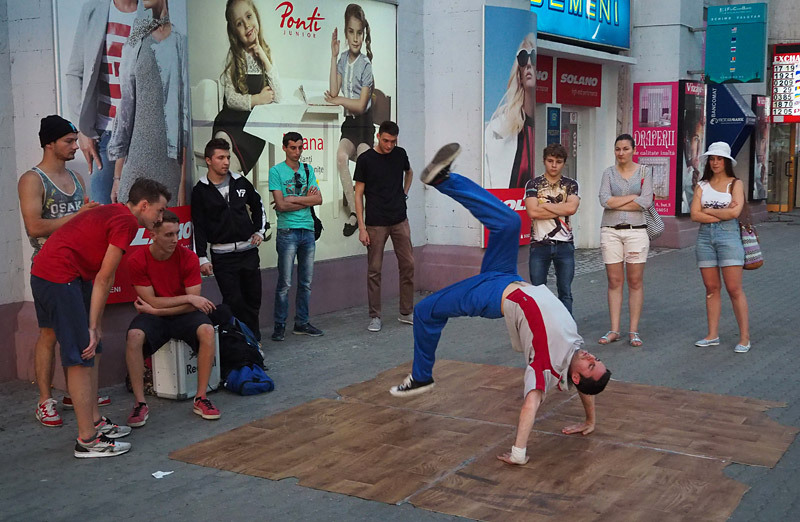 Moldova has a few challenges when it comes to developing tourism. For starters, it’s not well known and you can’t book a trip to a country you don’t know exists. Then there’s its location between Romania and Ukraine, neither of which are tourism giants (though Romania is one of my favourite countries on the planet, I hope to explain why in a future post). You can fly directly to the capital, Chișinău, from several European cities, including London, but road and rail links to its neighbours are poor. 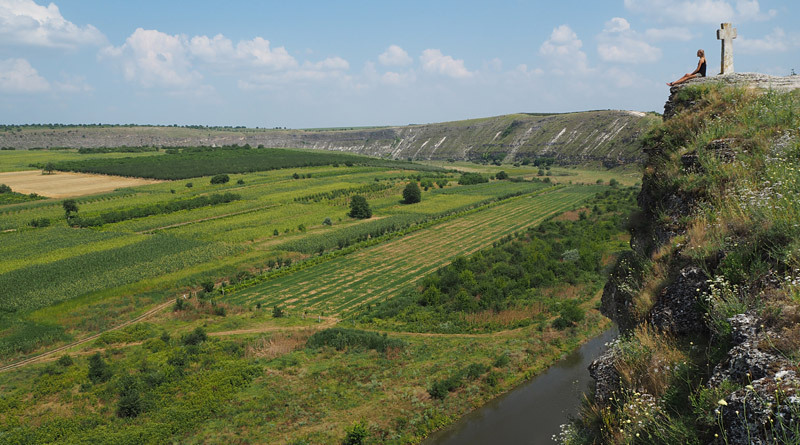 Moldova also lacks iconic sights to put it on the map, though it does have some fabulous wineries and, believe it or not, the world’s two biggest wine cellars. And, finally, Moldovans fought a civil war in the early 1990s which remains unresolved. A sliver of land along its eastern border, Transnistria, is a self-proclaimed independent republic where Russian soldiers keep the peace. However, no shots have been fired since a 1992 ceasefire and these days visiting Moldova is no riskier than anywhere else in Europe. 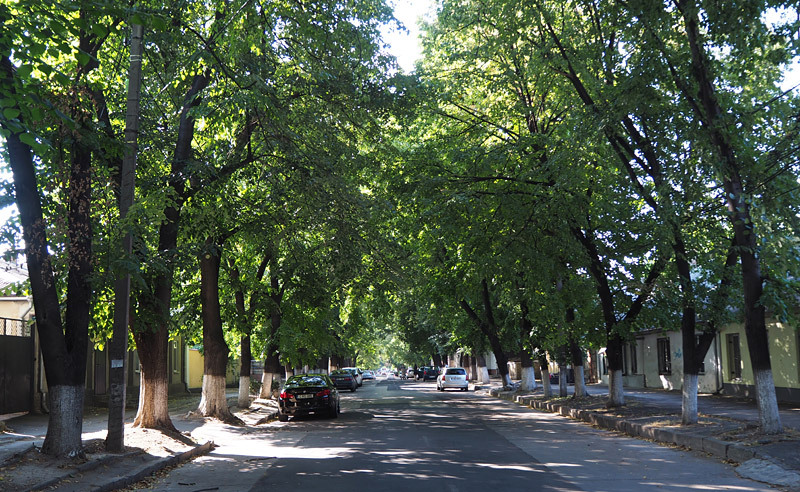 Moldova’s capital, Chișinău, or Kishinev in Russian, doesn’t have a lot of historic buildings — World War II and Soviet-style reconstruction saw to that — but it’s surprisingly leafy with parks sprinkled around the town centre and trees lining almost every street. It’s also enjoyably shambolic, with street hawkers selling everything from kittens to peaches and cobblestone footpaths pulled up every few metres for repairs which are never finished. This is not a city where you can wander in a daydream without looking where you’re going. 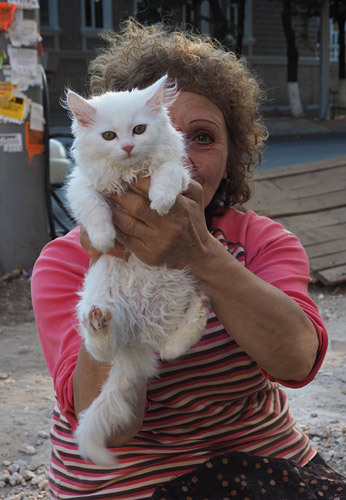 A street hawker offers a kitten in Chișinău. It’s also a city where the present is as intriguing as the past — when I was there a protest camp stretched more than 100m along the roadside in front of the Moldovan Parliament with banners denouncing corruption and oligarchy. Going by the piles of firewood stacked up for the coming winter it looked like the protesters were there for the long haul. 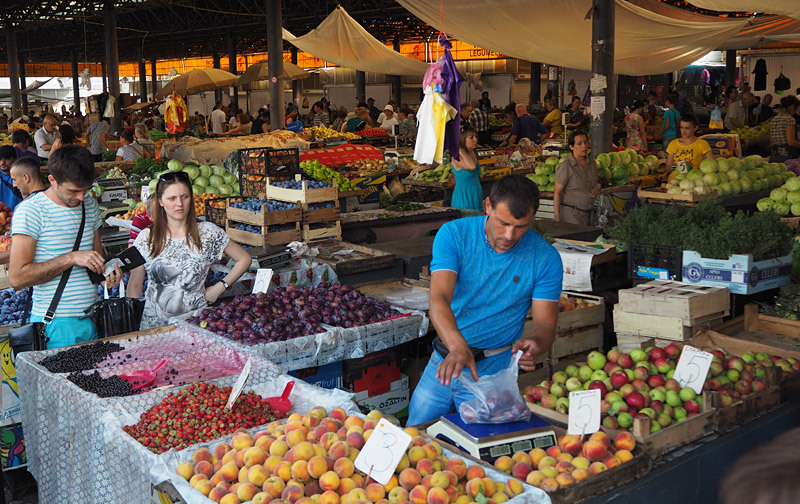 Chișinău’s central market is one of the biggest and best I’ve seen. You could get lost there for hours, especially in the fruit and vegetable section. If you want proof of Moldova’s fertile soils it’s here for the tasting. The peaches in particular were the juiciest and sweetest I’ve ever eaten. The Moldovans seem reserved at first but much of that comes down to the language barrier, unless you happen to speak Romanian (the official language) or Russian. Many young people have a decent grasp of English. I’d been in Chișinău for all of about 10 seconds when I was adopted by a young man who insisted on showing me the way to my backpackers’ hostel. He spent a couple of hours showing me around and telling me about his city. He’d been fired from his job that morning so he had plenty of time, he said. I kept expecting him to ask for money, or at least something in return, but the request never came. 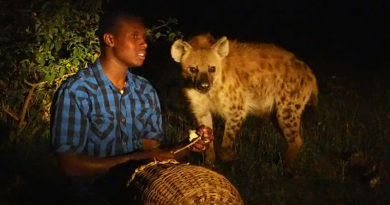 He genuinely wanted to be hospitable and have contact with the outside world. That kind of experience was repeated many times during my stay in Moldova. Today Moldova might be the poorest country in Europe — a title previously held by Albania — but it used to be the pride of the Soviet Union’s wine making industry. It still boasts the world’s two biggest wine cellars, which between them have a crazy 320km of storage tunnels. I’ve written a separate story about the vast cellars at Mileștii Mici and Cricova wineries. Moldova’s premier tourist attraction, the cave monastery at Orheiul Vecchi (Old Orhei), is not one of Europe’s grandest sights but it is thoroughly charming and set among beautiful, bucolic countryside. The monastery was dug into a cliff face above a river bend in the 13th century but closed down by Soviet authorities in 1944. It re-opened in 1996 and is currently home to a kind monk with a huge white beard named, I think, Iefemi. He told me he lives in the cave summer and winter — in winter he just wraps up more — and was most excited to hear I was from New Zealand. That made me the monastery’s second Kiwi visitor in a week, he exclaimed. 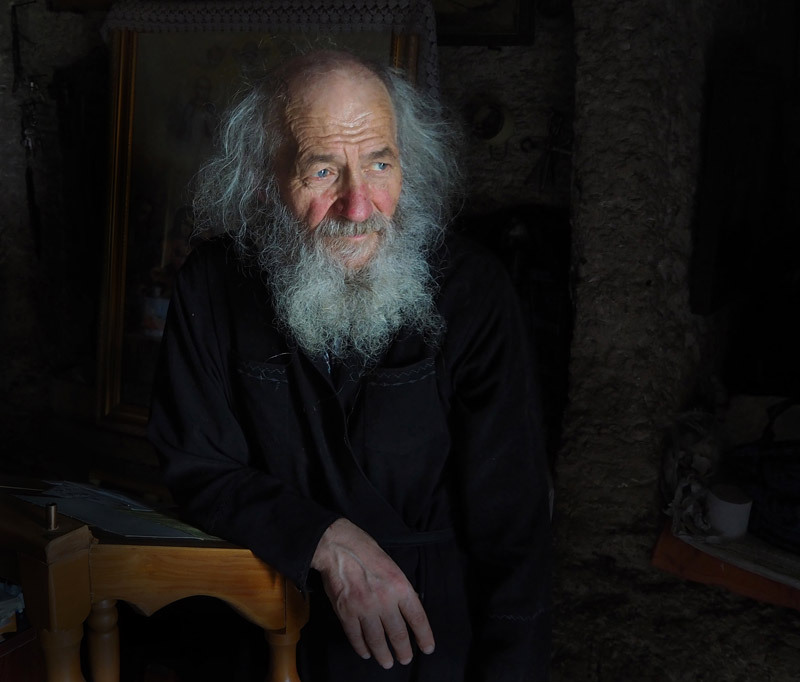 A kind monk named Iefemi has lived in Orheiul Vecchi’s cave monastery for 13 years. There’s also a very pretty village, Butuceni, below the monastery where brightly coloured houses and ornately carved crucifixes line the roadside. If you’re there early in the morning you can watch the old folk leading their solitary cows to pasture or farmers trundling past on horse-drawn carts. Orheiul Vecchi is about an hour from Chișinău by minibus. If you want to stay the night the excellent Eco-Resort Butuceni has accommodation in restored traditional houses scattered through the village. 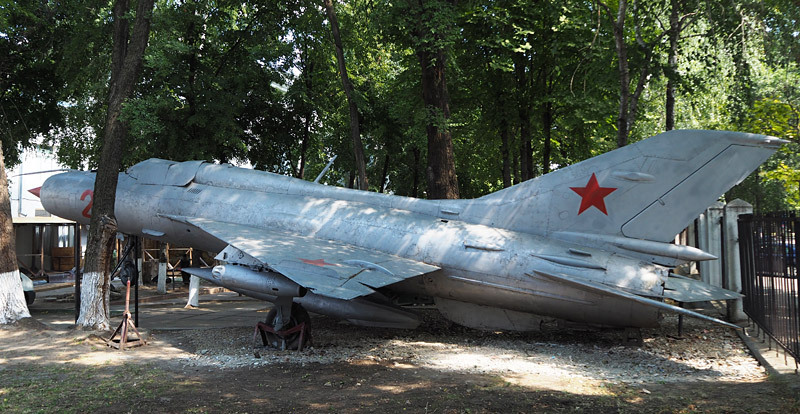 Transnistria, or Pridnestrovie in Russian, is one of the most extraordinary places in Europe. 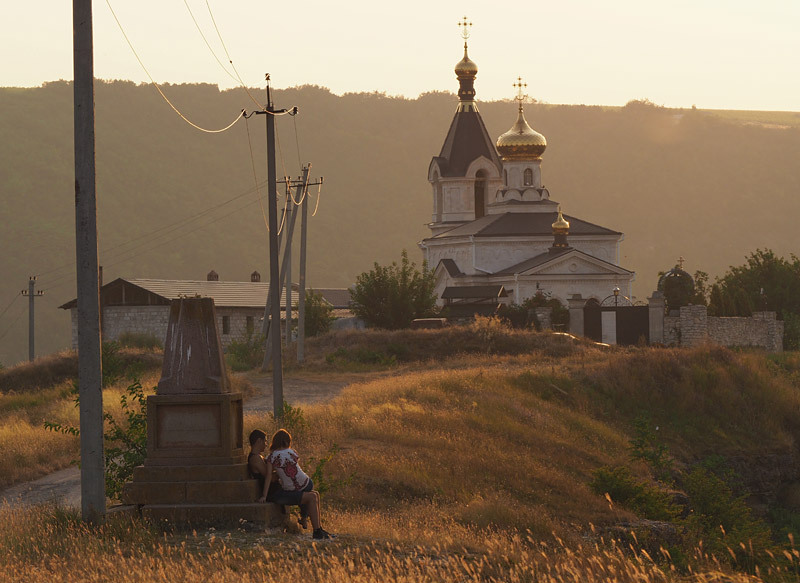 A 400km-long sliver of land between the Dniester River and the Ukrainian border, this breakaway republic is a “frozen conflict zone” spawned by the break-up of the Soviet Union. It has all the trappings of an independent country — including its own Parliament, army, police, borders and currency — but it’s recognised only by a handful of similar breakaway states. What makes Transnistria so fascinating is that it’s like entering a time warp back to the days of the Soviet Union. 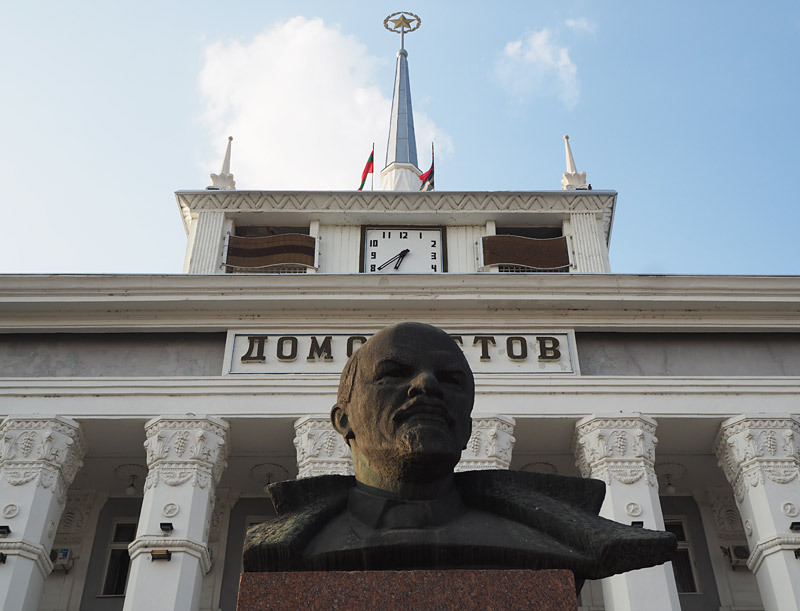 It’s possibly also the only place in the world where statues of Lenin still scowl over the capital’s main street and the hammer and sickle flies from every flagpole. Short visits are straightforward — 24-hour permits are issued without cost or hassle at the unofficial border — but it gets complicated if you want to stay longer. The capital, Tiraspol, is about an hour’s bus ride from Chișinău. 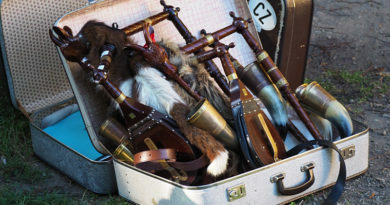 It’s shallow, I know, but who can resist the chance to brag about travelling to a country many people haven’t heard of? You can fly to Chișinău from several major European airports including Luton and Stanstead in London. Here’s a list of all airlines that fly to Moldova. You can also take a night train from Bucharest in Romania or Kyiv in Ukraine. The Ukrainian train has to pass through Transnistria though that is apparently no longer the hassle it used to be. In both cases taking a bus is cheaper and faster but less comfortable. The cheapest way to get to Chișinău is to catch one of the regular minibuses from Iași (pronounced yahsh), the biggest city in northeastern Romania. The distance is about 150km but the trip took four hours back in 2016 because the road was so dire. Work to widen and seal the road was underway while I was there. Most travellers, New Zealanders included, don’t need a visa for visits of up to 90 days. Here’s a full list of visa requirements by nationality. Moldova’s currency is the Moldovan leu. As of February 2019 NZ$1 bought about 12 leu, US$1 got you 17 leu, and €1 just over 19 leu. Costs are generally low. The banknotes look like Monopoly money and if you take any out of the country you’ll have a hard time changing them back into your own currency. Note that Transnistria has its own currency, the Transnistrian ruble. Back in 2014 just 11,000 tourists visited Moldova, making it Europe’s least touristy country by any measure. Here’s a Traveller’s Digest article about the 10 least visited countries on the continent at that time, which is also cited in Wikipedia’s Moldova entry. A story published last year by USA Today is more up to date but compares the total number of tourists per country rather than tourists per capita. 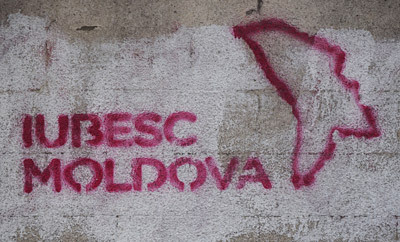 Graffiti in Chișinău proclaims “I love Moldova”. The data used in my story comes from the 2018 Tourism Report by the United Nations World Tourism Organisation (UNWTO), which you can download here in PDF format. An article which compares countries by the number of tourists per capita was published in Australia’s Traveller in 2016, though the rankings have shifted since then. That story was based on an analysis of UNWTO figures by data company Priceonomics. Finally, intrepid Norwegian traveller Gunnar Garfors is working on a book called Nowhere about the world’s 20 least visited countries. Gunnar has compiled his own statistics for countries which are not included in the UNWTO figures, as well as countries he suspects have inflated their visitor numbers. Check out his fabulous blog.